Abandonment Notice! On Thursday, July 8, 2010, status on the trademark changed to Application withdrawn. Apply Now for this name starting at $449! 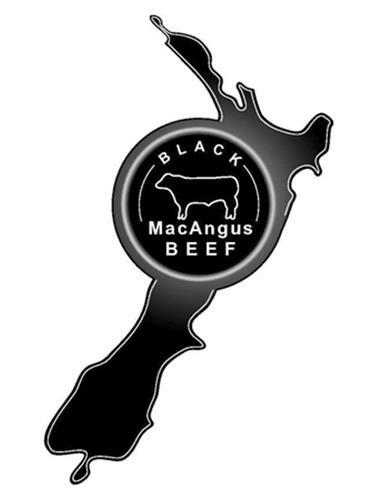 On Friday, November 7, 2008, a canadian trademark registration was filed for the above pictured logo by Certified Australian Angus Bee 389 Canterbury Road, Surrey Hills, VIC, 3127, AUSTRALIA . The Canadian IP office has given the trademark application number of 1417602. The current status of this trademark filing is Application withdrawn. The correspondent listed for is BERESKIN & PARR LLP/S.E.N.C.R. of SCOTIA PLAZA, 40 KING STREET WEST, 40th FLOOR, ONTARIO, CANADA M5H3Y2 The trademark is filed in the description of Meat, meat extracts, preserved meat; processed and pre-cooked meat products, namely beef patties, casseroles, sausages, and pre-cut meat sections; all of the aforementioned goods being derived from Angus beef .